results, and make a big impact on 4th grade reading proficiency in the greater Denver area." support the Chopper Topper Program, KIND's in-school sealant program." like shelter from a storm, food and warm clothing. Thank you Season To Share!" in the Denver-metro area with a life threatening illness." 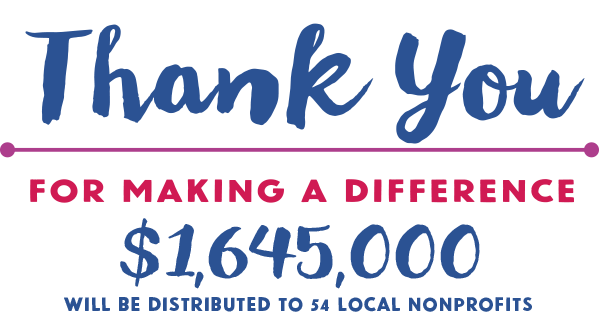 Thank you to 4,000 donors and a generous matching grant by DaVita, $1,645,000 was granted to 54 metro Denver nonprofit organizations through the 2018/19 campaign. 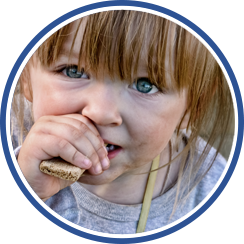 The grantees, click here to see the list, serve the areas of Children and Youth, Health and Wellness, Homelessness, and Hunger. 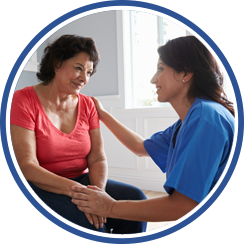 Donations for the 2018/19 campaign were generously matched at .50 per dollar by DaVita. The Denver Post Season To Share, is a program of The Denver Post Community Foundation, a recognized 501(c)(3) nonprofit organization, tax identification #27-4328521. For information on the Foundation, click here. Kids In Need of Dentistry is grateful to receive this grant, which will support the Chopper Topper Program, KIND's in-school sealant program. 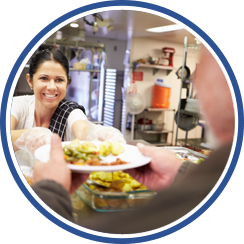 Thanks to Season To Share donors, Project Angel Heart will deliver medically-tailored meals to the homes of 2,300 people in the Denver-metro area with a life threatening illness. Our crisis line which is the single point of entry for anyone at risk of/or experiencing homelessness is supported by this grant. We are able to assist people with basic needs like shelter from a storm, food and warm clothing. Thank you Season To Share! 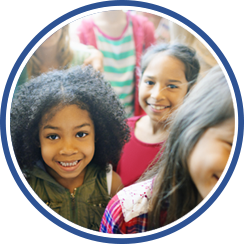 This grant has enabled our organization to enroll more students, measure and analyze our student performance results, and make a big impact on 4th grade reading proficiency in the greater Denver area. 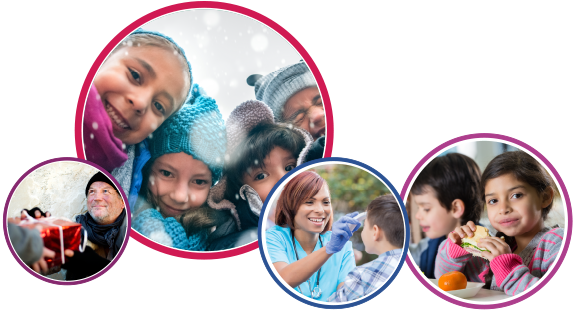 The Denver Post Season To Share is a program of The Denver Post Community Foundation, a recognized 501(c)(3) nonprofit organization, tax identification #27-4328521, which serves to improve and enrich the lives of those in our community.